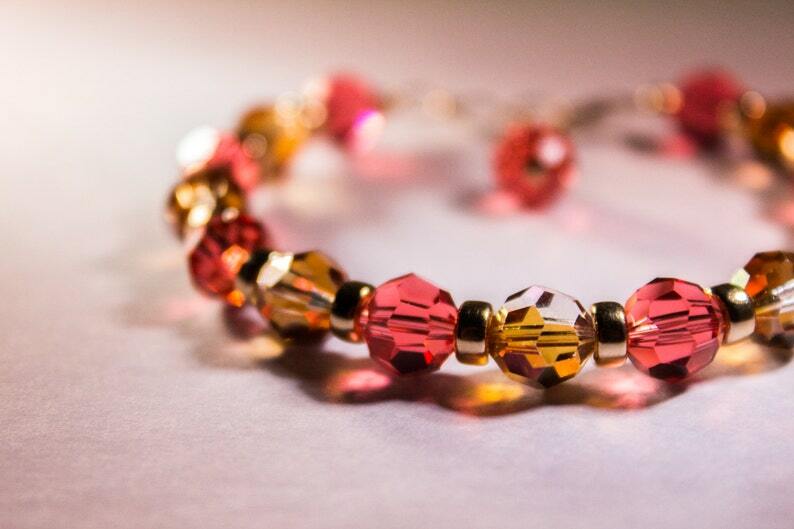 This Swarovski crystal jewelry has been lovingly handcrafted and energetically cleared and infused with the blessings of Divine Relationships. Our lives are full of relationships; spouse, boyfriend/girlfriend, children, colleagues, friends, relatives, acquaintances, the Earth, God/ Universe, and all others. We have learned to have expectations, points of view and judgments that limit the possibilities for all that we may create and experience in any relationship. So, what if those ways and possibilities that we block, those ways that we have locked in as “how it should or needs to be” could be replaced with more allowance, more awareness of how else we might view our relationships? We base our relationships on what we have already determined they should be; predetermined points of view. This blessing will assist you in discovering the many avenues that relationships can take and the ways that we can be unaware of, that may bring you experiences beyond what might have been. Allowing yourself to receive the blessing of these jewels may open doors to new awareness about how we can be with one another that can have joyous and profound effects on our lives. journey, you are knowing or sensing that you are not experiencing all that is possible, you can choose in every moment to release the blockages and allow yourself to receive.